I know that a number of you have seen problems presented and questioned on various Facebook pages as well as general quality questions. I often receive quality questions privately through email, text, IG, FB, etc. and 99% of those are folks just asking about the quality before making a purchase. I do receive the occasional problem questions seeking resolution. I thought I would take a few minutes to repeat some things I have said in comments or responses directly to others. I am not writing this because of any particular issue. 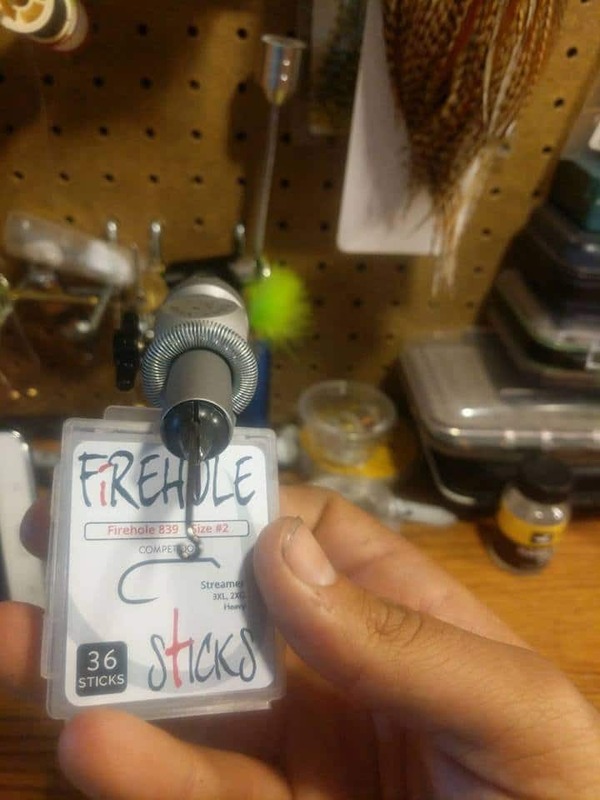 As we grow we get a lot of questions and this Facebook page (Fly Tying with uncle Cheech) is a great forum to put information that can quickly be disseminated. First and foremost, Deb and I have nothing to hide from those who have trusted us with their hard earned dollar. We stand behind our hooks 100% and will replace any and all defects. To that end, I have included some images of defects that we have found or have come from a customer. 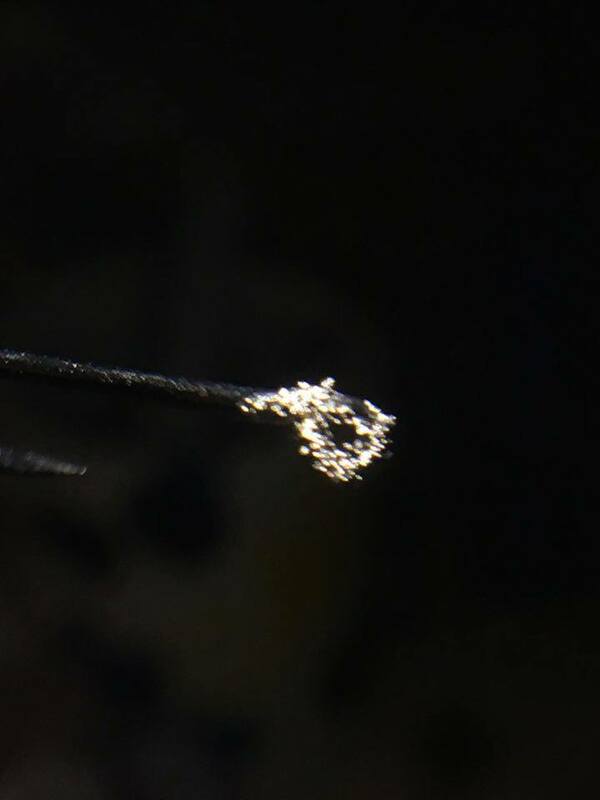 What you see below is an open eye, what appears to be a corroded eye (this is actually a fully formed and plated hook with the crud from the plating process stuck to the eye), an over bend, a broken eye, and a hook misaligned when it was forged. I selected our manufacturer from a field of eleven evaluated from Japan, China, Korea, and the US. The only reason they are not being made by Wright McGill in Denver is that their Director of Manufacturing was very upfront in telling us that they don’t make fly tying hooks smaller than #12 with consistency. Our hooks are manufactured in lots of 30,000. 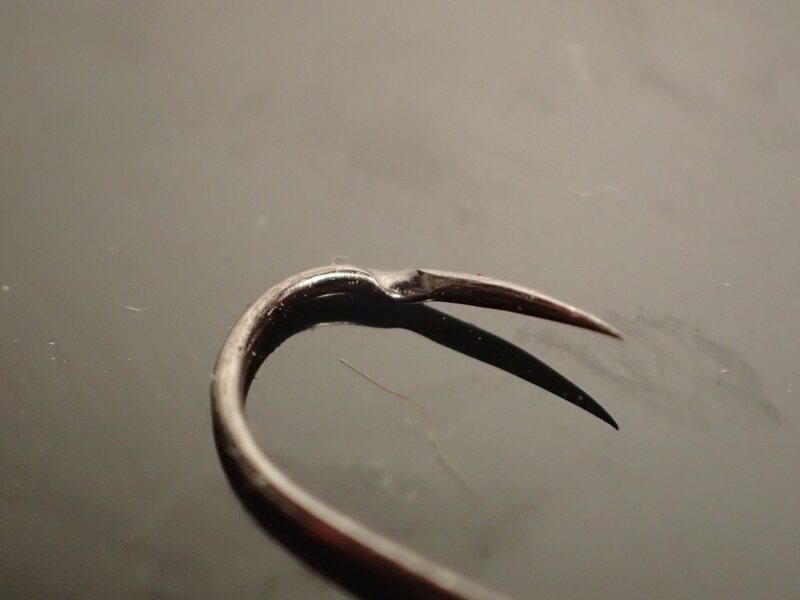 The manufacturer has a consistent and acceptable failure rate of 1/2 of 1% which leaves 150 hooks from each lot with a problem. 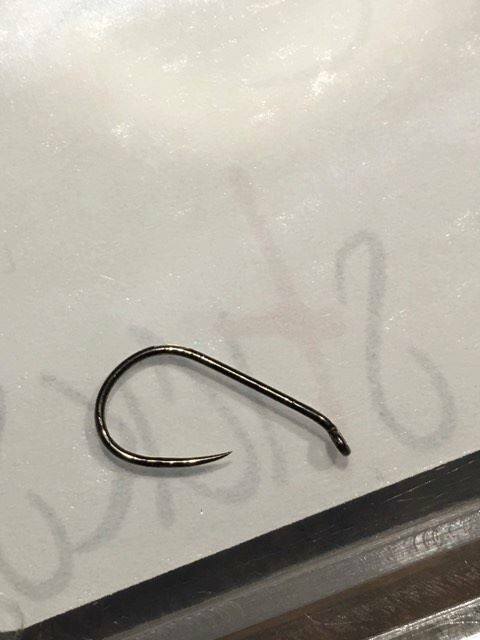 There is an average rejection of 100 hooks per lot during factory QC (including QC done during packaging). That leaves an average of 50 out of 30,000 that will make it in a box with some sort of problem. That is a tremendously small (0.1667%) failure rate BUT, that also translates into someone, somewhere receiving one or more hooks in a box with a problem. 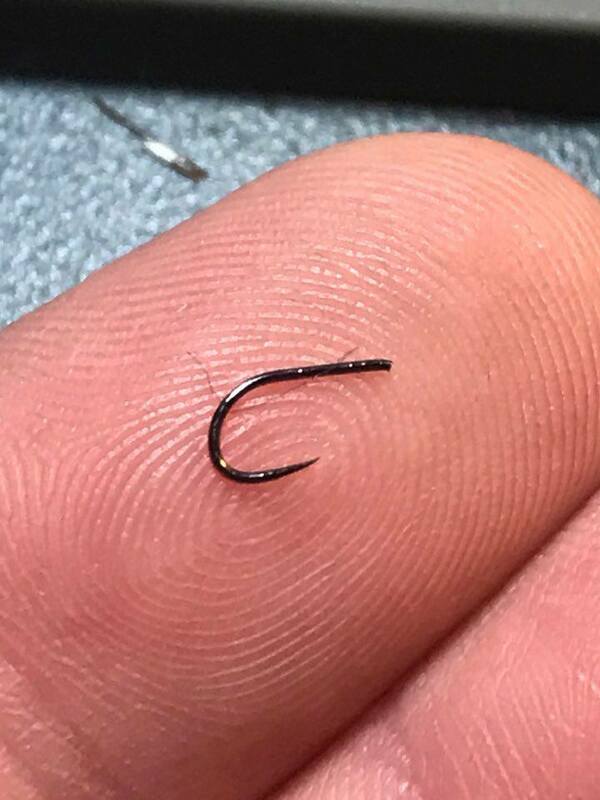 When our very first production shipment came to us back in February there were roughly 126,000 individual hooks. I physically touched 50% of them and found one bent hook and one hook in the wrong model box. That was a fantastic QC rate. That doesn’t mean I didn’t miss any but, a great rate nonetheless. After that, I now open, inspect, and count one out of every 50 boxes. Some folks have said in comments on FB or otherwise that “losing one out a box at this price is no big deal.” Deb and I say it is a big deal. You have trusted us with your purchase. You have handed us your hard earned dollar. It’s a big deal. Our growth has been incredible and we are very, very blessed by it. I’m nervous about getting to the fall as that will be the beginning of our first real tying season and I hope we can be prepared for the potential that comes with it. Know this, no matter how fast we grow or how many hooks we ship, I am always accessible and will always take care of you.